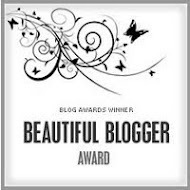 I know I'm very late to write about this but it's better late than never! Kumudam Snegiti published my Beetroot Halwa recipe with picture in one of their July-2011 issues, under someone else's name (K.Revathi, Theni). 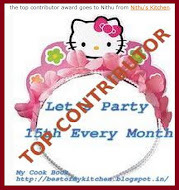 Initially, I was angry with this particular person alone for copying my content without my permission but after seeing Sowje's post in September-2011, I understood that the magazine itself is responsible for all this. 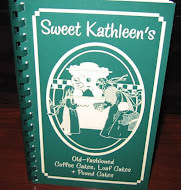 I mailed them many times and even left comment in every page of their online magazine. But they didn't care to respond. Few months back, Sowje and I talked about this but we didn't do much by then. Yesterday, when Kurinchi posted about the same issue, we decided to make blog posts. Friends, only if we all join hands together we can fight against plagiarism. So Friends, Please do write a post in your blog if you were affected by any magazine and please give link to this post. Let it go in chain, so that everyone will be aware of this. Please check my original post here. 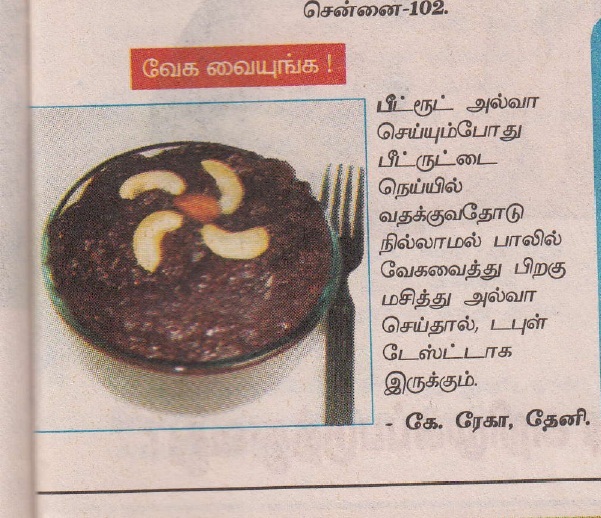 See the below picture & recipe that was published in Kumudam Snegiti. Yesterday, I bought this month's issue (Jan, 16-31-2012). 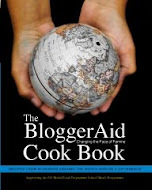 I could spot many of our blogger friends recipe pictures and recipes in that. I don't know how a reputed magazine is repeatedly involved in this type of act! such a shameful act by a popular magazine.. I donno how to complaint regarding this & ignored..
@Jay, very sorry to hear this...they have a mail id published in their magazine..do write a mail to them..
shame on them..did you sent a mail to them? surprised & sad to hear about all these incidents with you & the ones you tagged in your post. i'm guessing that e-mailing the magazine itself really won't work (i read some other comment on ruchikacooks where she said they never responded). and they probably will not bother. but i'm thinking, if you guys have any journalist friends in other media (magazine/newspaper) - then you can give a collection of all these content thefts & they can write up an article. anyway since all these were published long back, the least these magazines can do is apologize, if not pay, for using your content. I am shocked and sad to hear about this. Isn't there a way to get any legal advice on this? such an unpleasant and shameful act on behalf of the magazine..so sad to hear about it..do contact them and chase them in all the way you can!! Feeling sorry for you and I think we should post it whether we are victim or not...Today may be if it's you tomorrow somnelse...It's everybody responsibility to post it on their blog or at least talk about the issue. 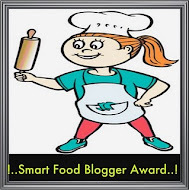 90% of thr recipe phtos r flicked from blogs.. Hv found out n number of pics and hv informed the bloggers as well. Had sent a registered post (even though i was not affected) 6 months back .. the post was delvd but thr was no response. Will send mail to the editor immd.. But frm bloggers side v shd def watermark the pics we upload.. It is really shameful to steal other's hard work .As Kalpana Sareesh says even if we watermark the pics, they erase it or crop it and use it.We have to do something about it. அது கை கூசாம எடுத்து போடுவாங்க?? So sorry dear? Maybe if we left our protest messages on the site it may help will it not? or do you think they will be deleted? How abt writing in a rival magazine abt this shameful act? Its really sad to hear this kind of shameful acts, hope Kumudam will take seriously some decisions to stop all this nonsenses..
yes chitthi, i can see even the picture is not changed.i strongly feel that kumudam is doing something very wrong.what a irresponsible thing to do.i feel very angry on kumudam.